Seddons Estate Agents covers the whole area of picturesque Exmoor, West Somerset and Mid Devon. The Bampton office is led by Bridget Froud and Nick Seddon. The pair have worked together within the competitive property market of Dulverton, Bampton and the surrounding areas for over 35 years, covering all aspects of the property market, from sales and lettings to land and commercial opportunities. Alongside Bridget Froud is Carol Hughes, Laura Stanbury and Jo Dare. Mike Buckland heads our Dulverton branch, with Sue Bridges. 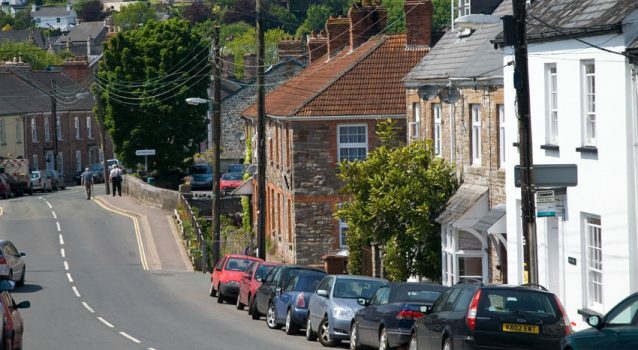 Both our Bampton and Dulverton offices are situated in the heart of the town and offer a bright, friendly welcome. With over 40 years experience matching people with their dream property, we've perfected our service in providing local knowledge, support and genuine professionalism when buying, selling or letting your home. 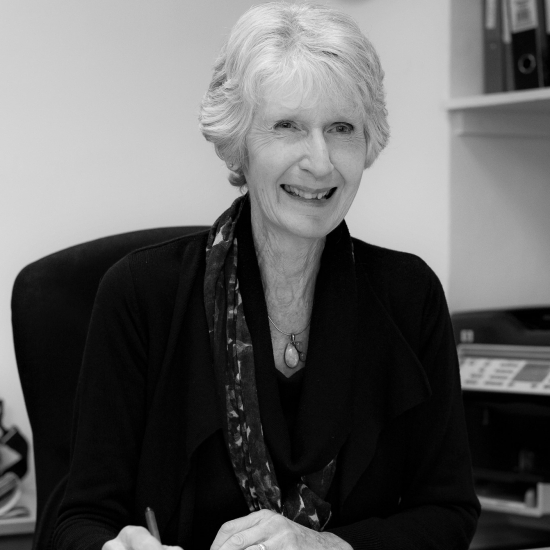 Bridget is a Partner at Seddons and is based in our Dulverton and Bampton Offices. 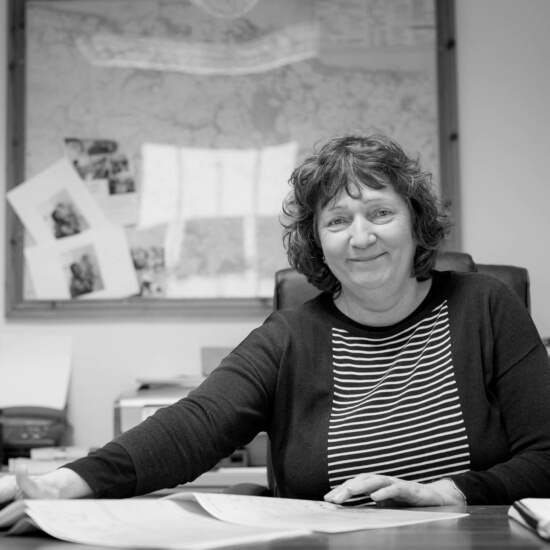 With over three decades of experience in property, Bridget brings unparalleled knowledge and insight into the business and loves the village life and friendly community of Bampton, which has become a special part of her working life. Carol is one of Seddons longest serving staff members. 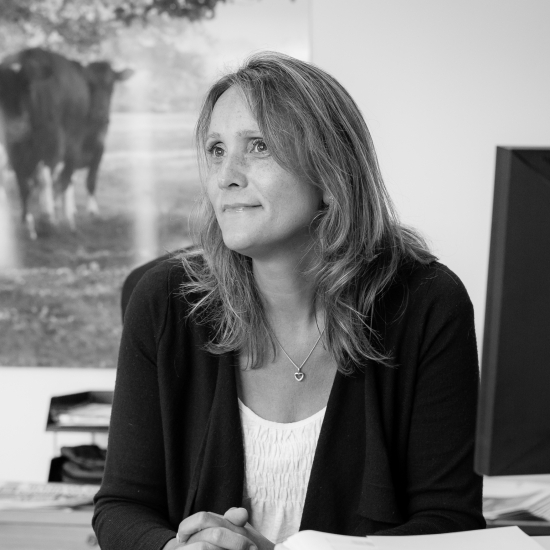 Based in our Bampton office, she has unrivalled knowledge of the local area. She is a keen horticulturalist and has a passion for the great outdoors – especially the beautiful Devon and Somerset countryside. Jo is a key member of the Bampton Sales team and plays a huge part in getting together our quarterly Property Collection Catalogue. She’s brushed shoulders with celebrities whilst working in Estate Agency, and her claim to fame is Jeremy Paxman said she smelt delicious when showing him around a property! She’s also an aspiring thespian and holds a LAMDA Gold Medal with Honours. 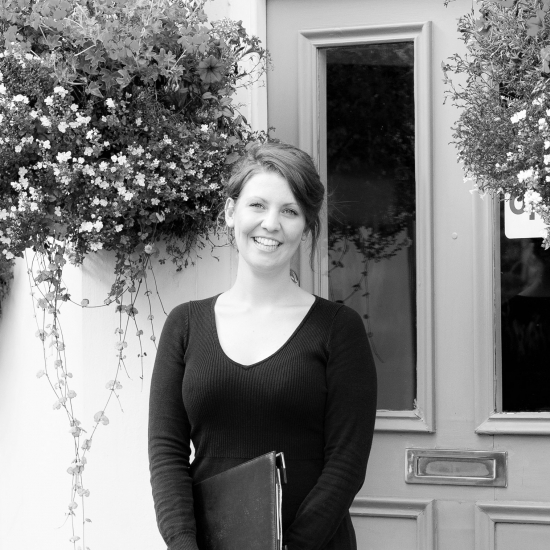 Laura is a key member of the Bampton Sales team. Having worked with Seddons for many years, she has a fantastic knowledge of the local area and actively participates in community events. When not in Bampton, you’ll find Laura in East Devon, where she grew up, as well as actively involved in her local Young Farmers.